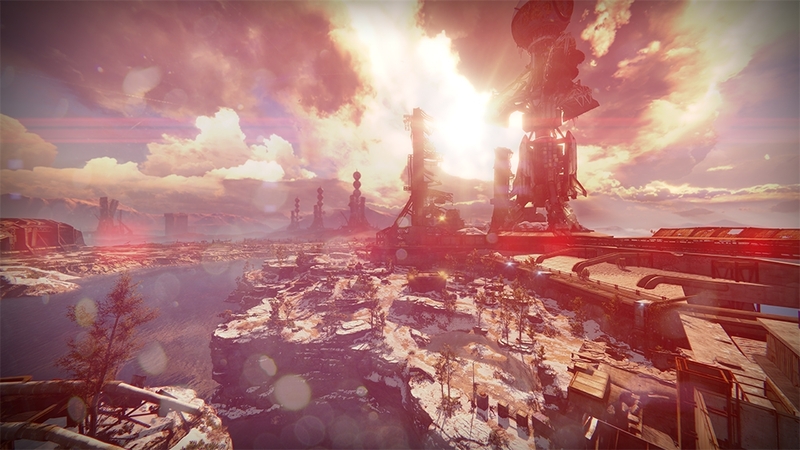 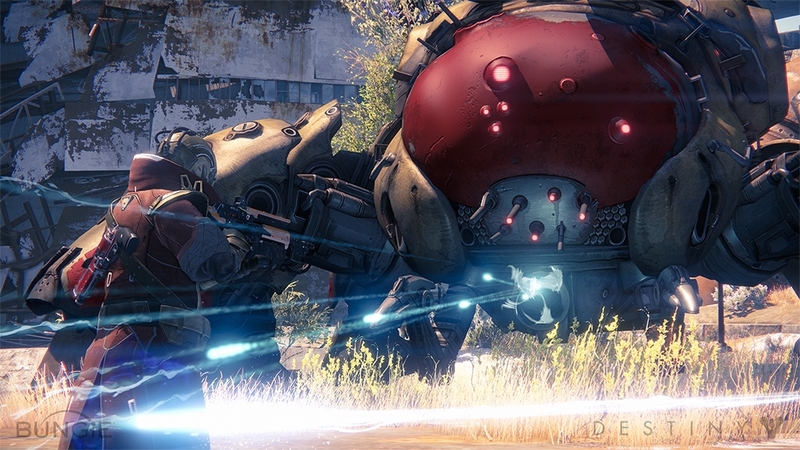 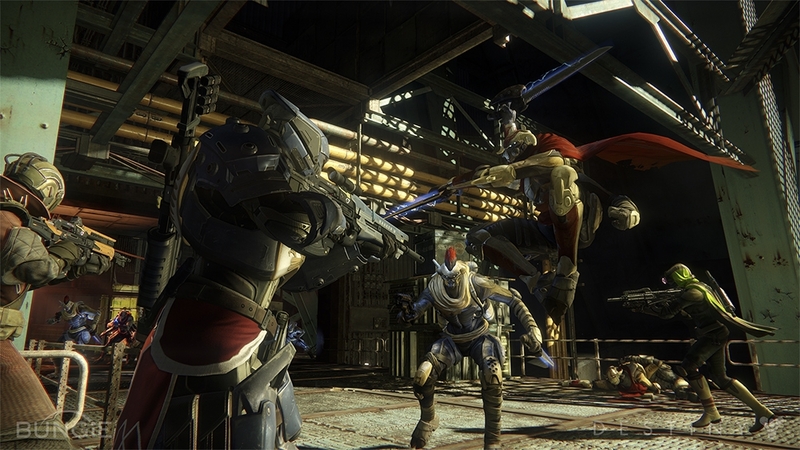 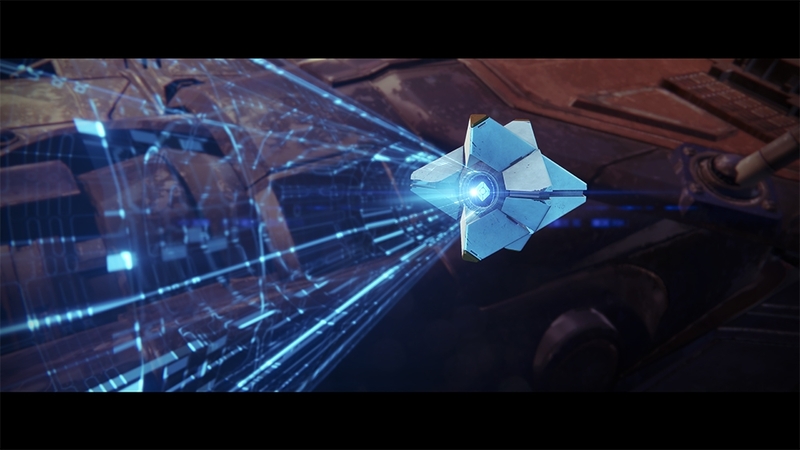 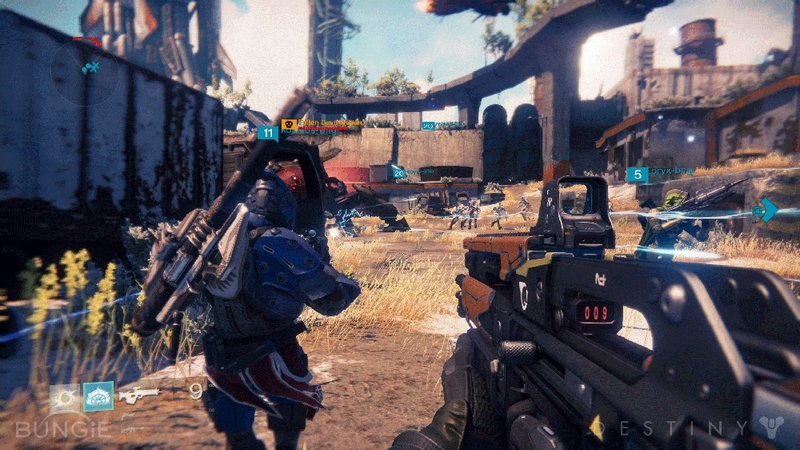 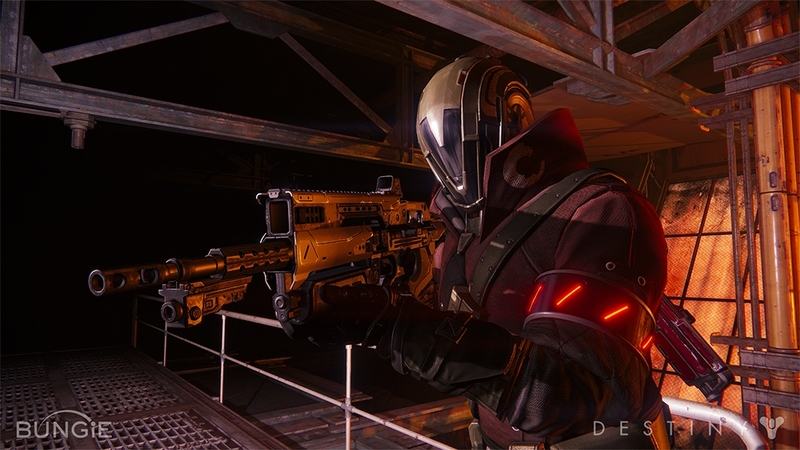 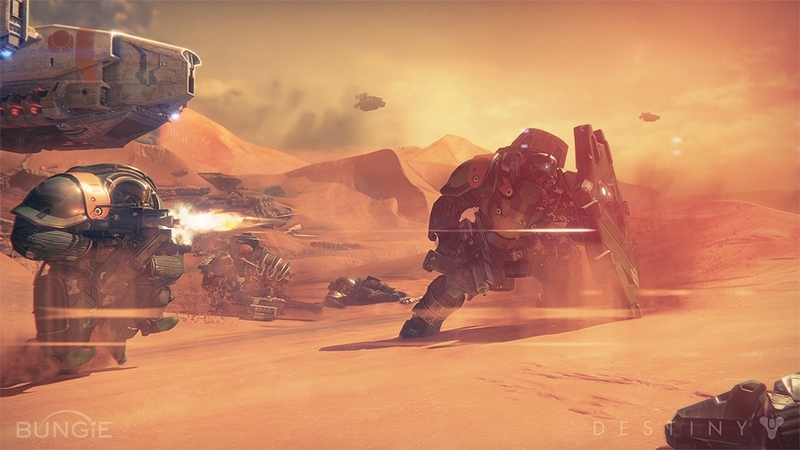 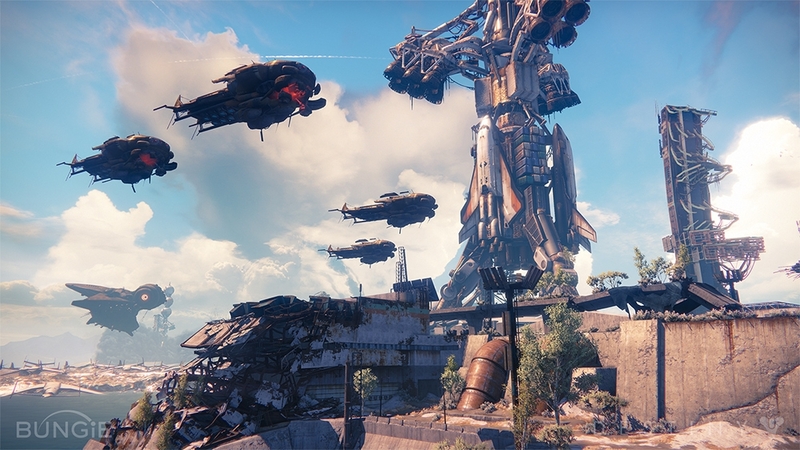 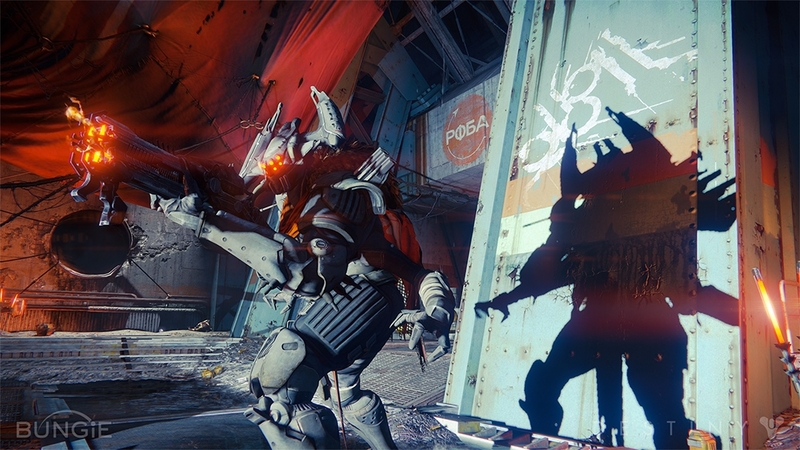 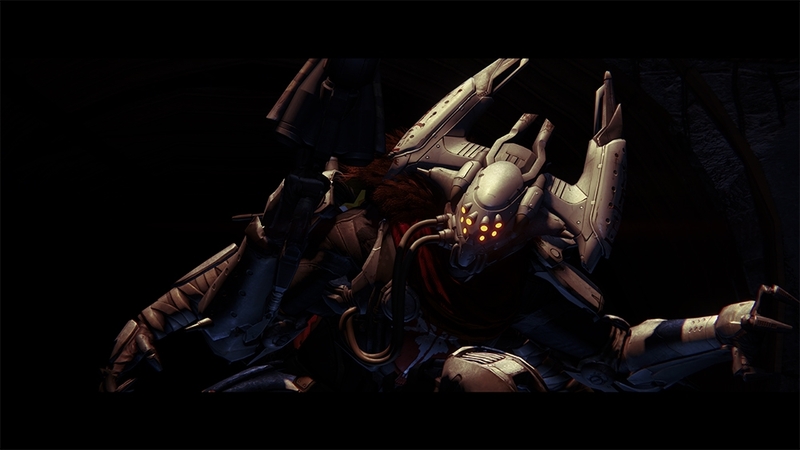 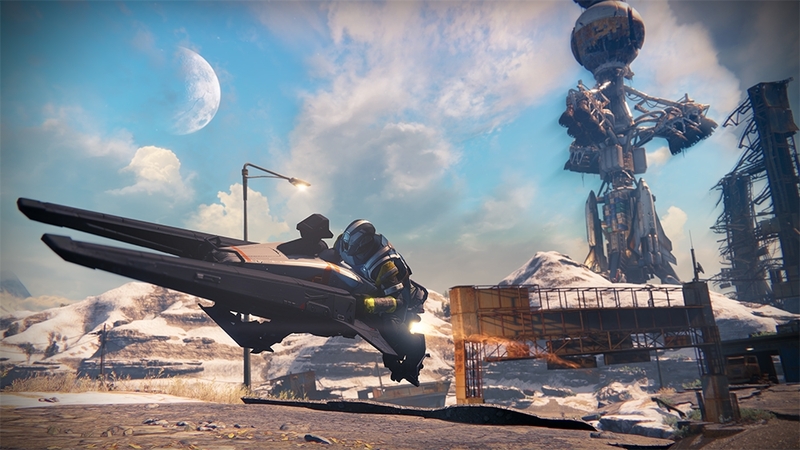 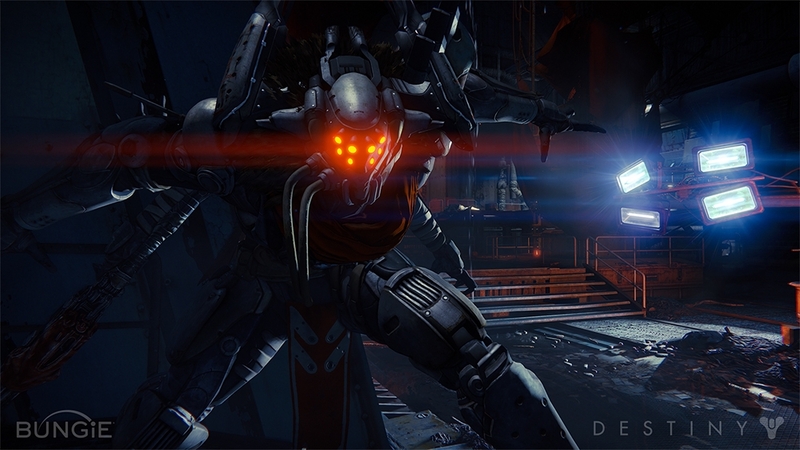 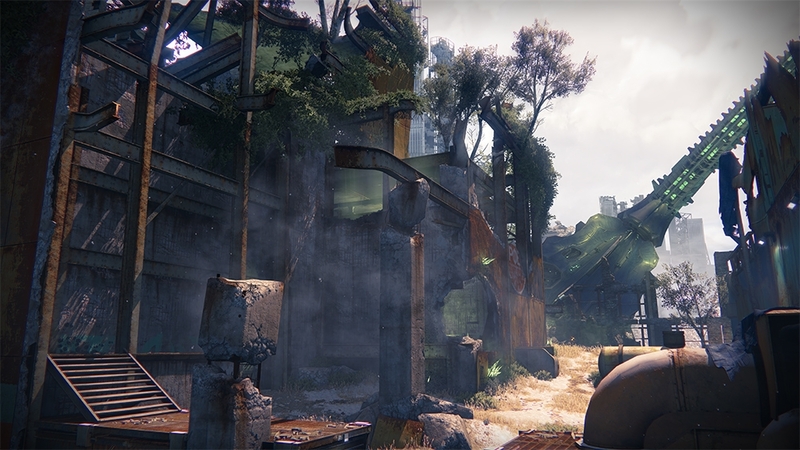 Bungie co-founder, Jason Jones, details everything you need to know about Destiny. 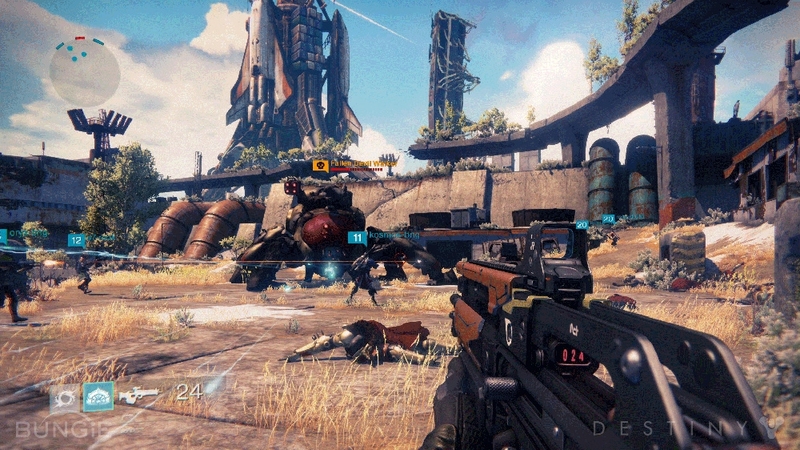 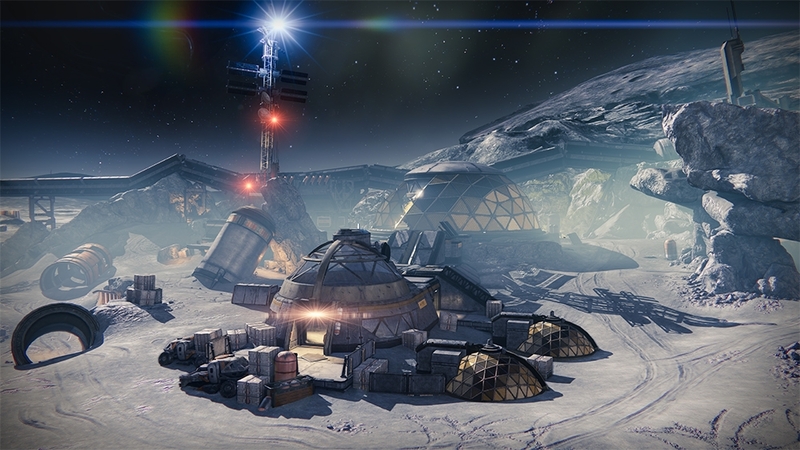 Destiny's Public Beta begins on July 17th, and launches worldwide on September 9th, 2014. 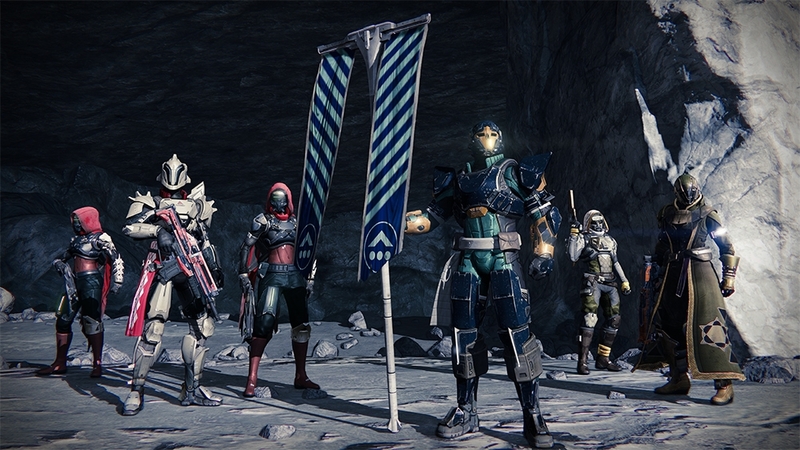 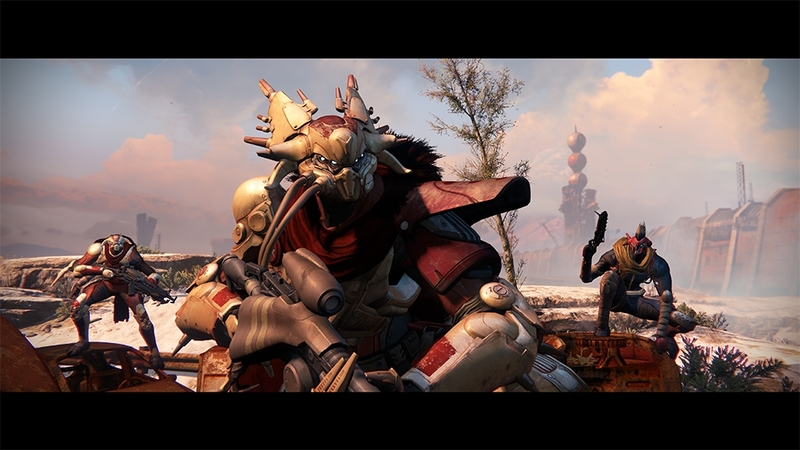 The Destiny Beta is your first step on the path to adventure, beginning July 23rd on Xbox. 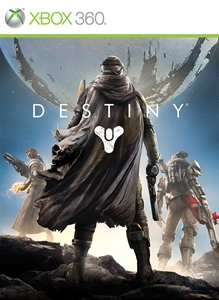 Explore the vast expanses of the world of Destiny, fight through riveting story missions, strike deep within enemy strongholds alongside a fireteam, or compete for glory against your fellow Guardians in the action-packed competitive multiplayer. 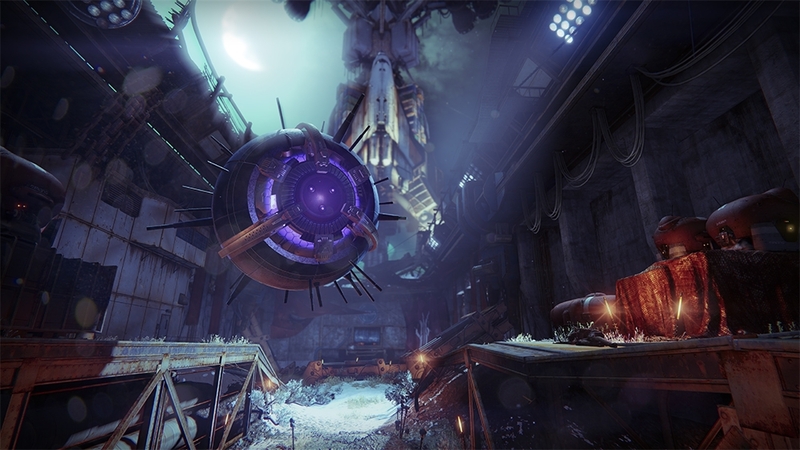 After a long period of darkness, Bungie is ready to unveil its new universe filled with mystery, adventure, and action. 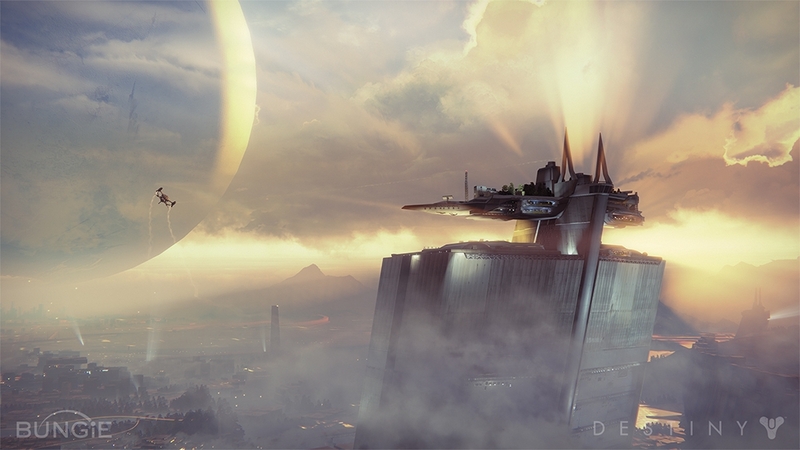 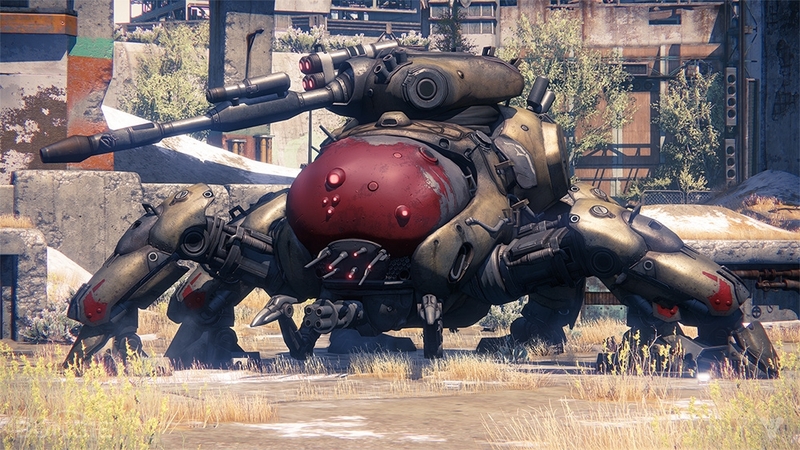 For the first time, the team – including studio co-founder and project director Jason Jones – talks about its vision, and the creative process behind Destiny™, Bungie’s most ambitious project yet.